Since opening in 1989, the mission of the Patrick J. Mogan Cultural Center has been to "tell the human story of Lowell" through community-sponsored exhibits, projects and programs. The Center is named for Dr. Patrick J. Mogan, an educator and public visionary who believed the city of Lowell could serve as an active agent for helping people reconnect to their cultural traditions and be a model for other communities around the nation. The National Streetcar Museum in Lowell, a satellite exhibit of the Seashore Trolley Museum in Kennebunkport, Maine, presents a special exhibit that explores the history of urban rail transportation and how its rebirth is helping to revitalize American cities. This exhibit, contributed in a large part by the National Building Museum in Washington, D.C., presents the history of public transit in Lowell within the context of the broader story of American transit history. 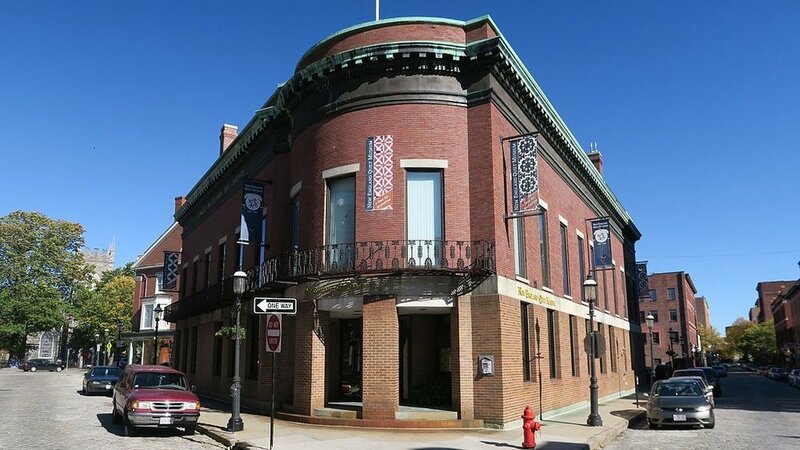 The New England Quilt Museum, founded in 1987, is located in downtown Lowell and is the only institute in the Northeast dedicated solely to the art and craft of quilting. It is the second-oldest quilt museum in the United States. The 18,000-square-foot space has exhibition galleries, a library and resource center, classrooms and a museum store. The museum, a showplace for antique and contemporary quilts, presents four to five exhibitions each year. Selections from the permanent collection of over 250 quilts are always on exhibit in period-room vignettes. The Boott Cotton Mills complex includes mills built from the mid-1830s to the early 20th century, reflecting the early use of waterpower, steam power, and finally, electric power. Changes in technology and production capability influenced the development and appearance of the mills over time. 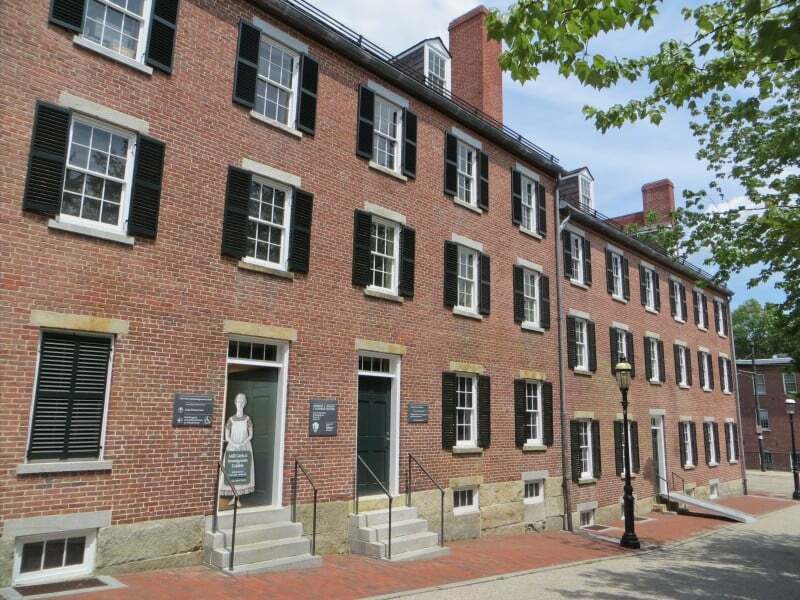 Today, the restored mill complex houses the Boott Cotton Mills Museum consisting of a working weave room and a museum covering the rise, development, decline and rebirth of Lowell. The museum is the flagship of Lowell National Historical Park.